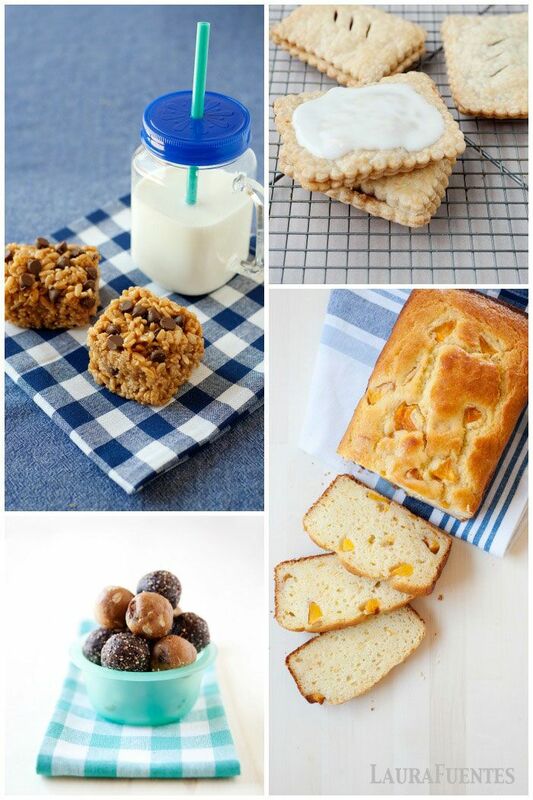 Finding ideas for homemade snacks for kids is a challenge for moms. Let’s be honest it never ends! 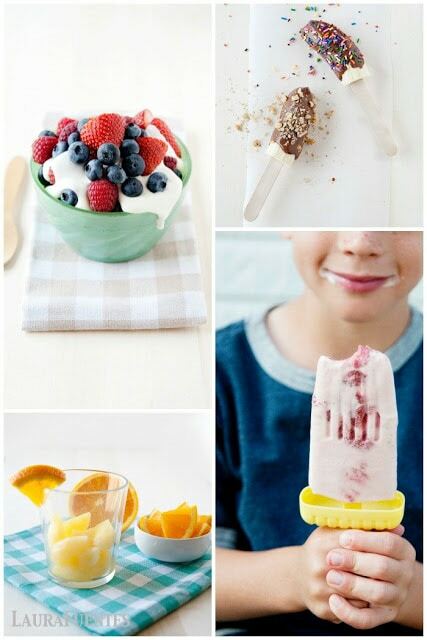 Here are some delicious recipes your child will love! has written a book just for parents like you and me that includes snack recipes for kids. 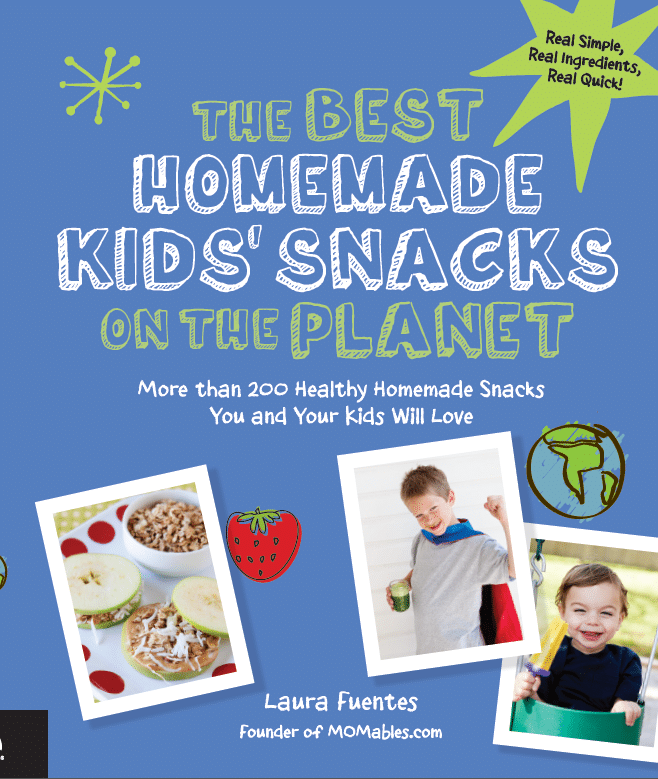 The book is called The Best Homemade Kids’ Snacks on the Planet! This Cookbook has been sitting on my counter for easy reference and inspiration to get my kids cooking with me too this school year. What a big change this book has made for our family! Great gift idea for Mom and your mom friends this Christmas too! BUY NOW! Thank you so much to Laura’s publisher, Fair Winds Press, for mailing a copy so that I could share my opinion about the Cookbook with my online community. All expressed opinions are my own. This post contains affiliate link to amazon for easy purchase. In this cookbook you will find over 200 kid approved recipes that do not require advanced kitchen skills. They are basic, fun, and full of real ingredients. It’s also filled with kitchen tips, prep notes, and answers to the question: how do I make this snack portable? Inside The Best Homemade Kids Snacks on the Planet you will find..Chapter 1: For the Love of Snacks. Introduction to snacking, setting up snacking rules, shopping for real food pantry ingredients and buying in bulk, making snacks portable, how to master the kitchen when it comes to preparation, freezing and storage tips, how to handle dietary restrictions, substitutions, and more. Chapter 2: Fruit & Veggie Snacks. Recipes that make fruits and veggies the main focus of snack time. Some are fun treats, while other recipes are delicious ways of getting more colorful foods into our family’s diet. Chapter 3: No-Bake Bites & Dips. Easy-peasy ideas that come together quickly and effortlessly. 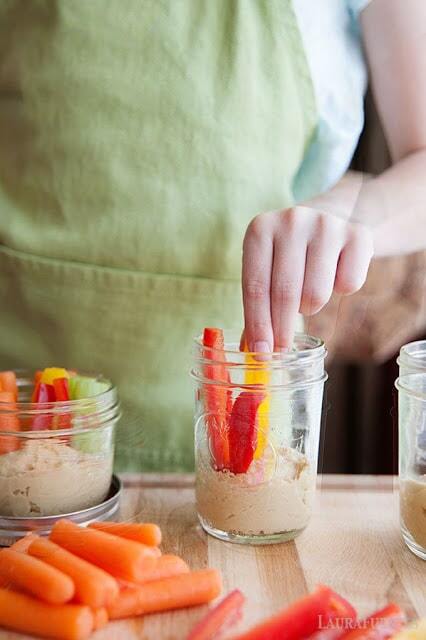 With more than a dozen different dips, fruit and veggies just became a lot more fun to eat. Chapter 4: Baked Bites. This section will bring out the inner baker in all of us. Many of these recipes are perfect for breakfast and many include a fruit or a vegetable baked right in. Chapter 5: Reimagined Classics. This section includes nearly every recipe you’d need to ditch the boxed snacks from the store. This is what my friend called “the holy grail of homemade classics.” Every recipe is made with real and easy to find ingredients. Chapter 7: Super Smoothies & Drinks. Add more fresh foods into any part of the day with the recipes in this section. 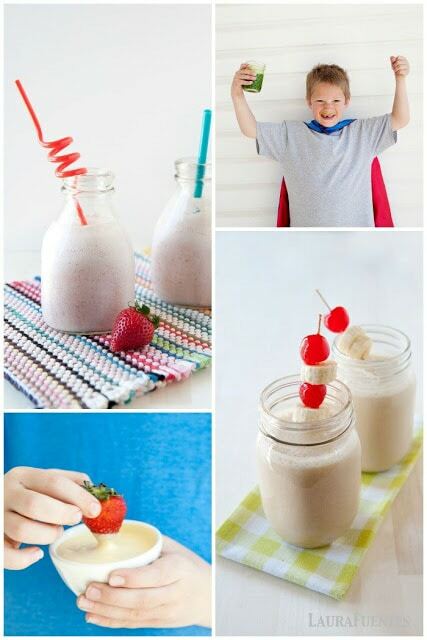 Guilt-free, dessert-tasting smoothies are many of the recipes in this section. And drinks? Well, because “fruit juice drinks” at the store often contain no fruit -enough said. Chapter 8: Frozen Delights & Special Treats. Freeze it, and they shall eat it! Is my summertime motto. In this section you’ll find lots of delicious recipes where your freezer does all the work. Fresh ingredients and no artificial flavors or sweeteners. 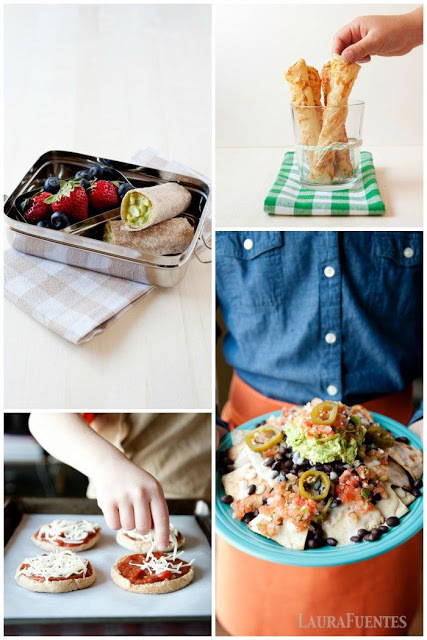 The Best Homemade Kids’ Lunches on the Planet: Make Lunches Your Kids Will Love with Over 200 Deliciously Nutritious Lunchbox Ideas – Real Simple, Real Ingredients, Real Quick! 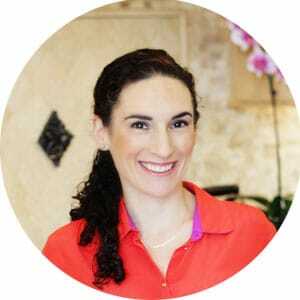 Laura Fuentes is the founder and CEO of MOMables.com, where she helps thousands of parents every day make fresh school lunches and real food kids will love. Laura is a speaker, recipe developer, and lover of all things mom. 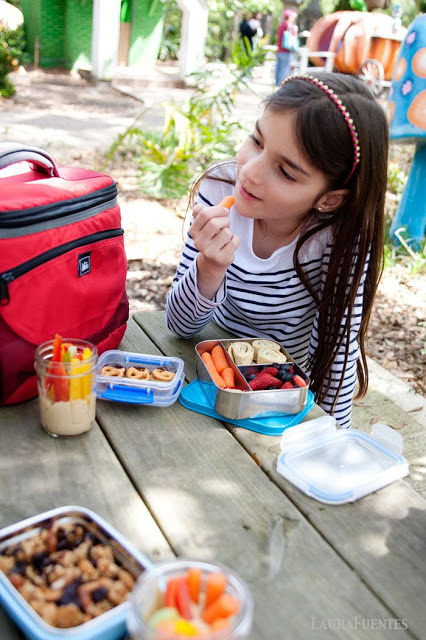 She partners with major real food brands to promote healthy school lunches, reduce childhood obesity, and teach healthy family eating. In her personal blog, Laura writes about motherhood, good family food, managing deadlines, and keeping her cool, even when her kids super-glued her hair. Above all, her most important job is caring for her family. This book sounds amazing! Definitely putting it on my Holiday list to the hubby!! 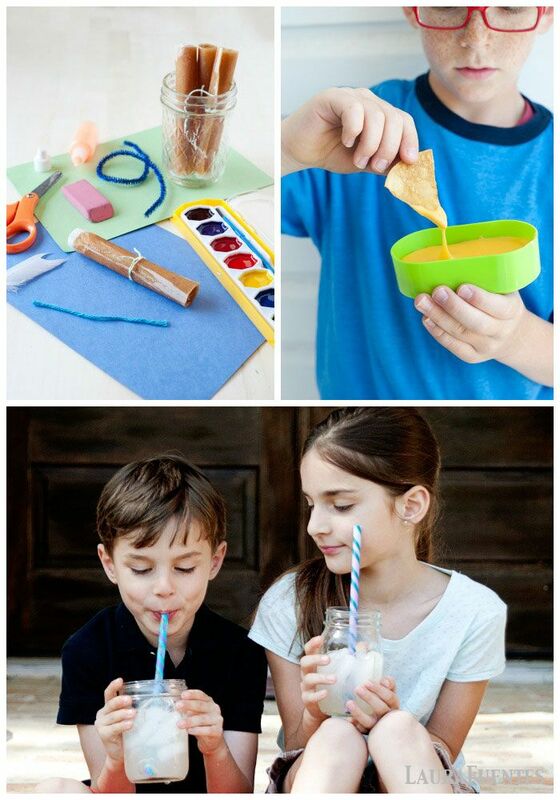 My kids are really into smoothies right now- and so am I! My kids love homemadde graham crackers. They're so quick to make! We love ants on a log!